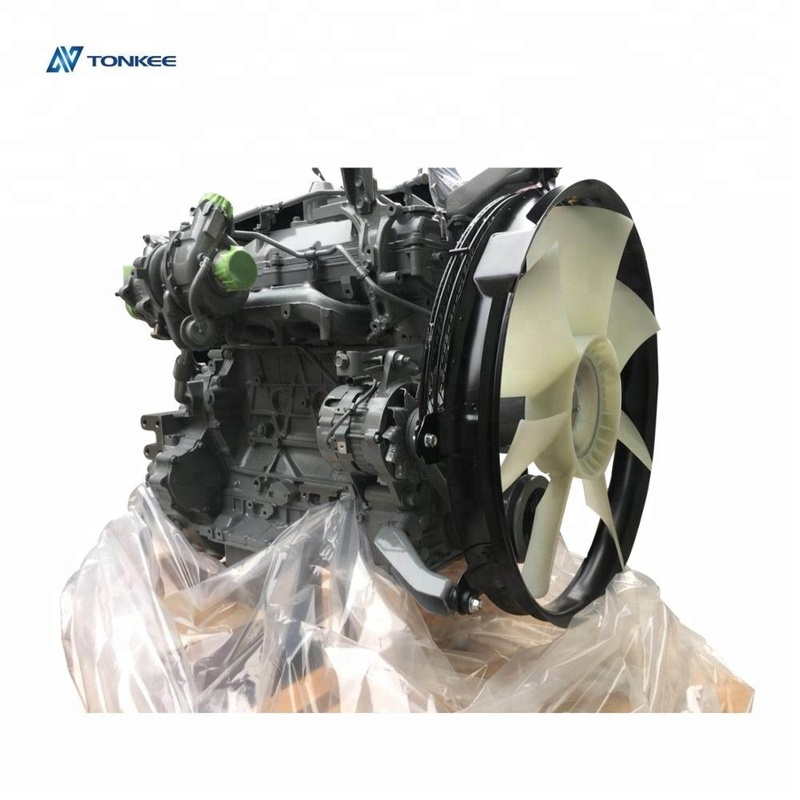 Sea, Air. 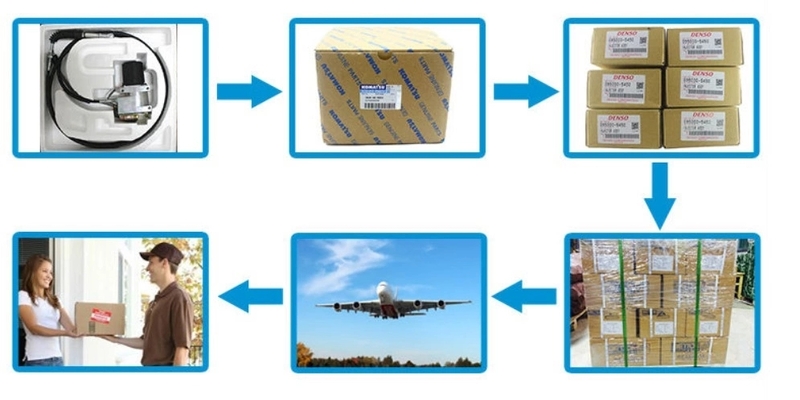 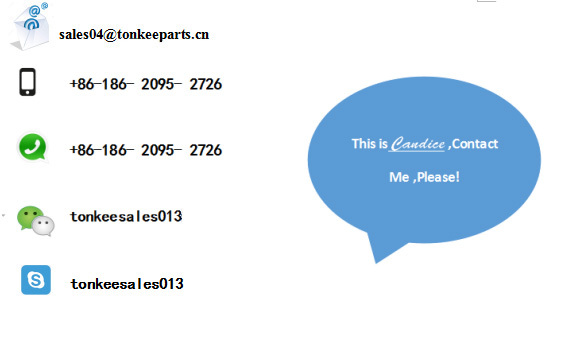 If you need other shipment, please inform me. 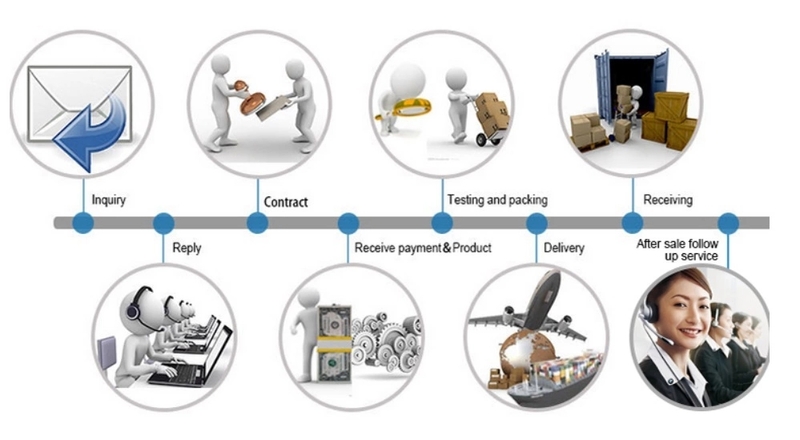 Delay is possible and depends on your local custom & postal services. 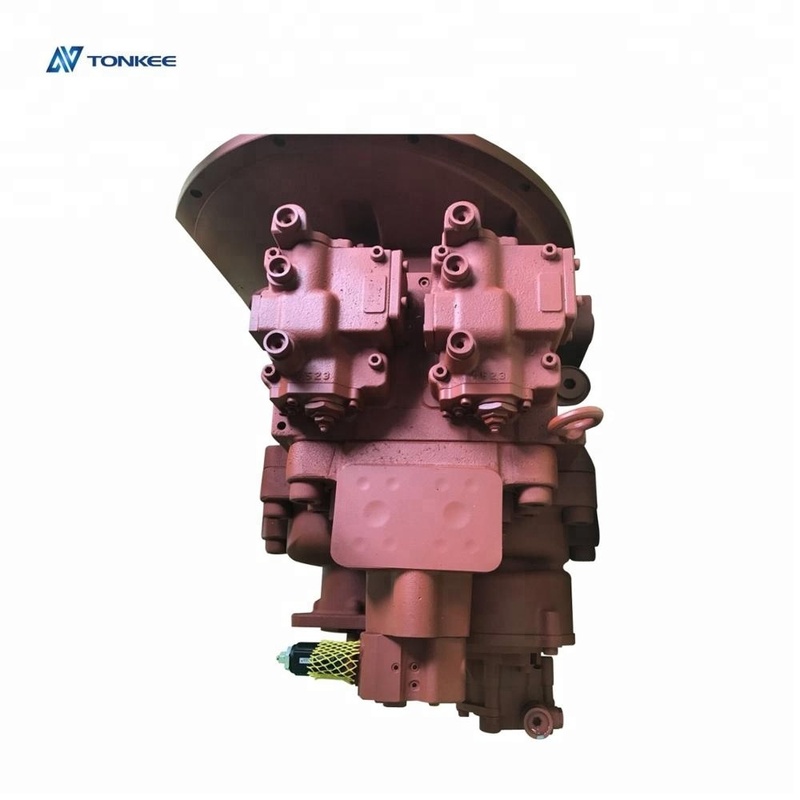 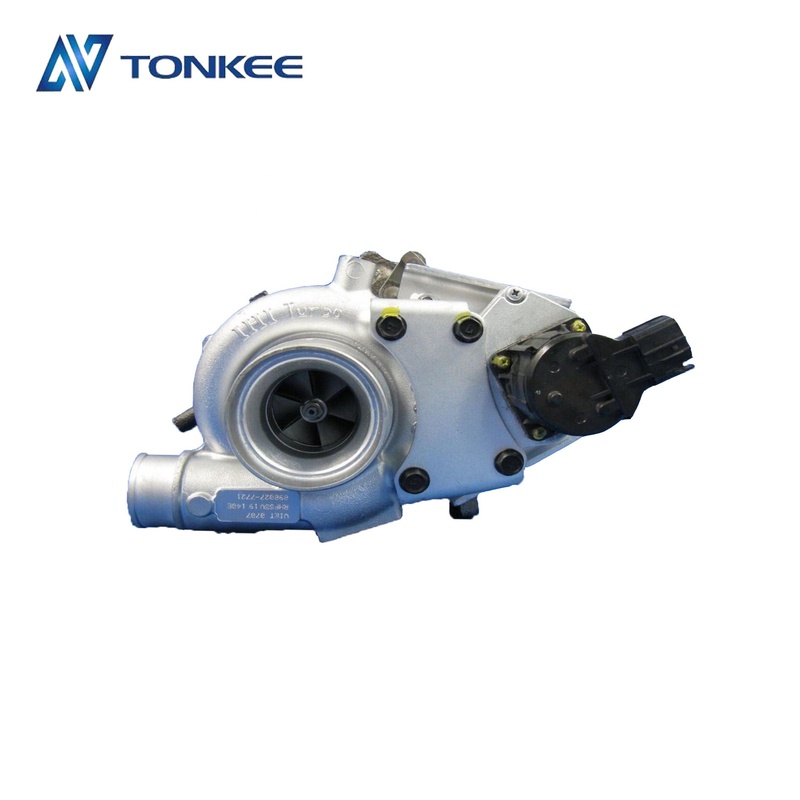 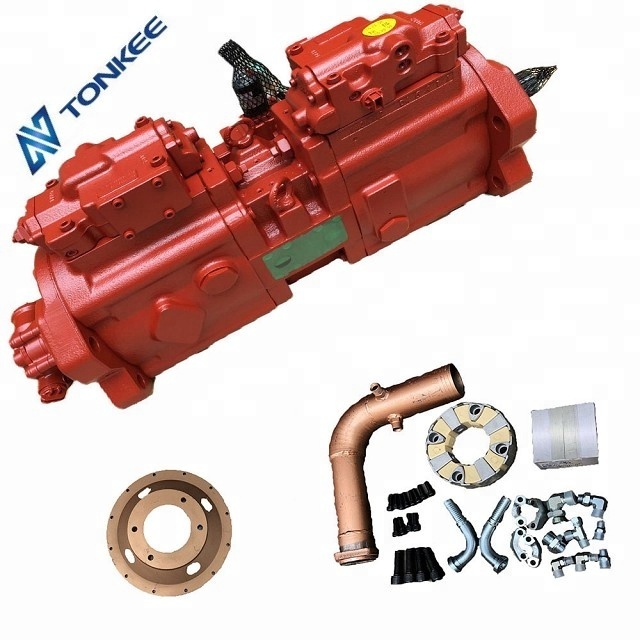 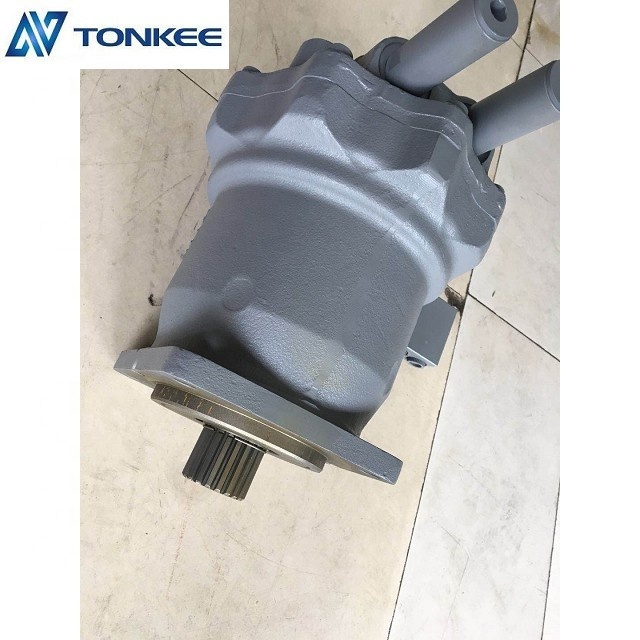 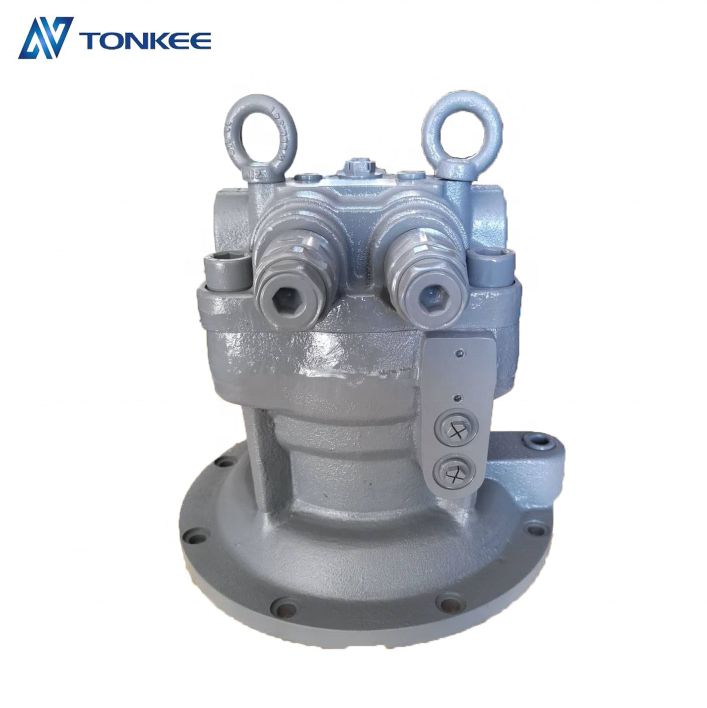 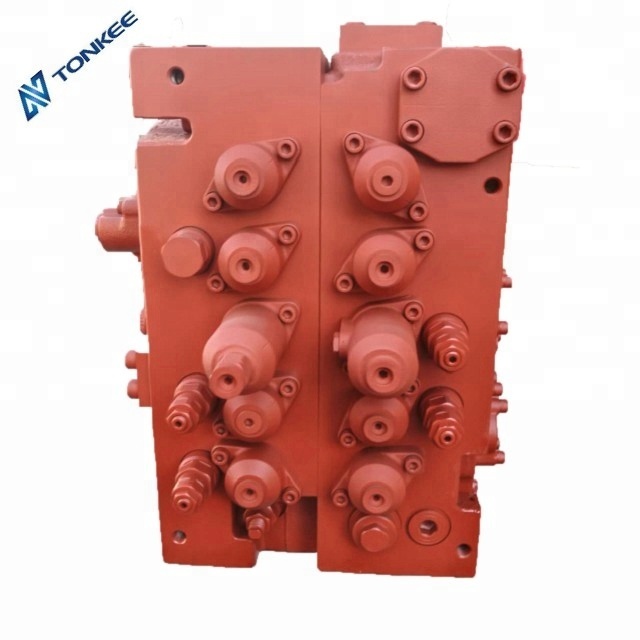 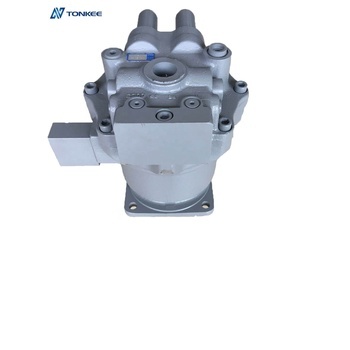 Tonkee International Co.,Limited) has been one of the professional suppliers of KAWASAKI K3V, K3V112DT, excavator hydraulic pumps, excavator final drives, hydraulic cylinder seal kits, ARM BOOM BUCKET seal kits, O-ring kits, engine liner kits, cylinder heads, cylinder blocks, crankshafts, camshafts, connecting rods, con rod bearings, valves, gasket kits, excavator & dozer track link assy, idlers, sprockets, track rollers, carrier rollers, buckets, tooth, bolts, nuts and all the undercarriage parts. 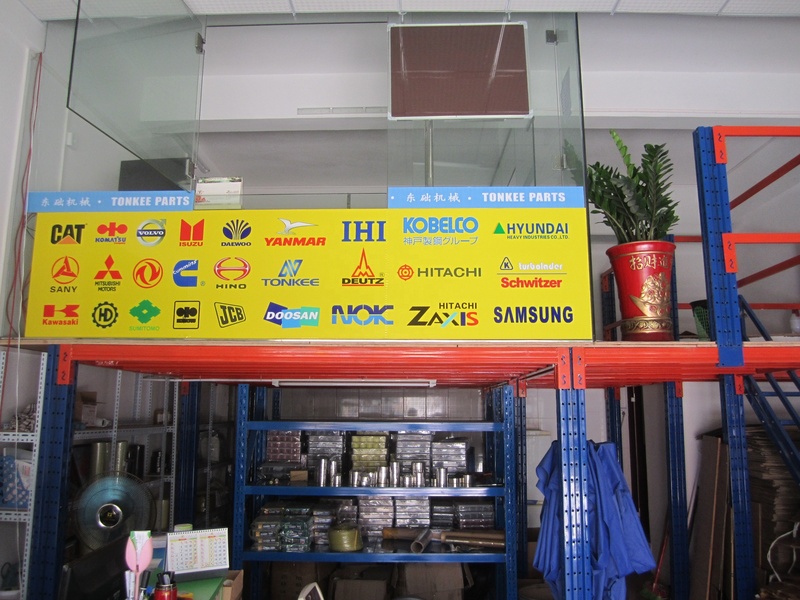 We are located in Dongpu, Guangzhou, the biggest wholesale market for excavator parts in China.